I ended up going with the argyle holder. I just couldn't resist the green. I know everyone said paisley here, but on twitter everyone said argyle. I've spent ALL DAY stewing, but finally decided argyle. Got rid of the awkward mission statement and moved the quote to the back so that it could be easily read. All in all I'm feeling pretty good about these. I'm REALLY nervous that they're going to show up and look TERRIBLE. But, I only paid $10 for 500 of them, so I really can't complain too much. I keep meaning to do a bookshelf tour, but I want to think of some clever way to do it. Unfortunately, the clever centers in my brain appear to be broken. Maybe someday. I love them! 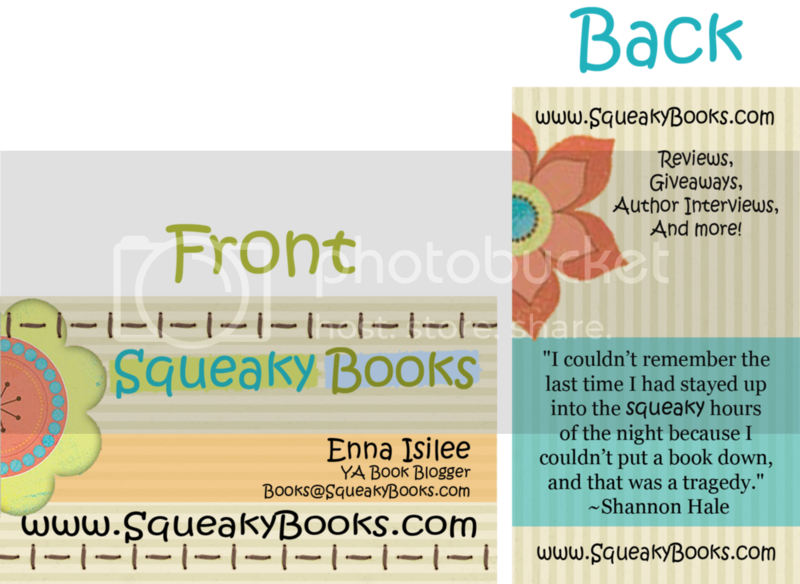 I especially like the back turned the other way- perfect for using as a bookmark and being remembered!